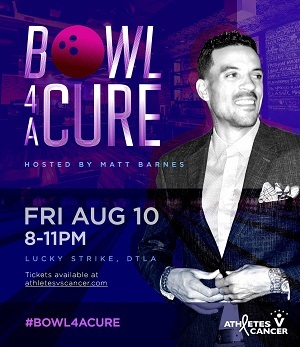 Join your favorite athletes and celebrities as they help raise funds to fight against cancer. 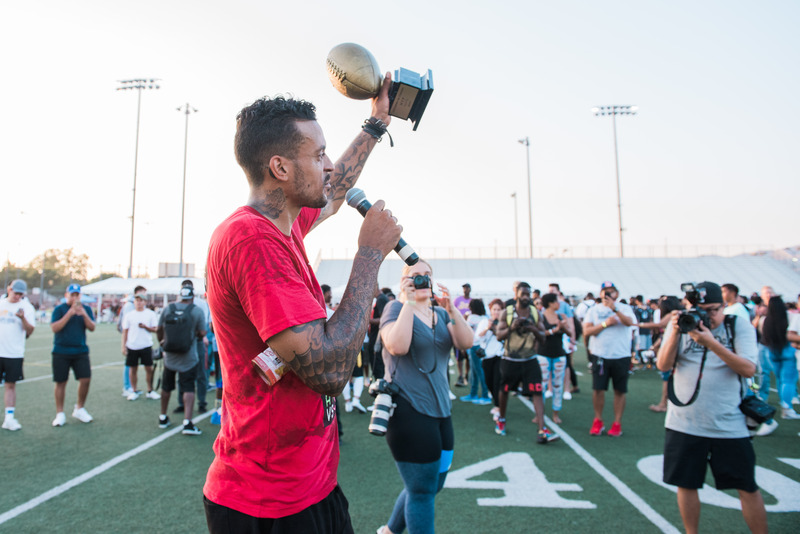 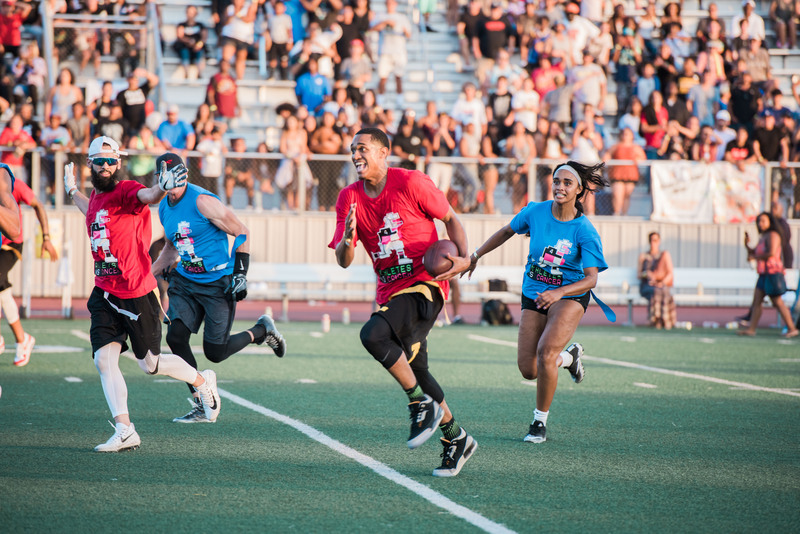 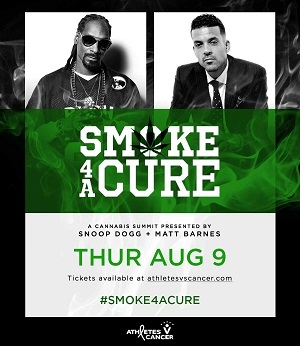 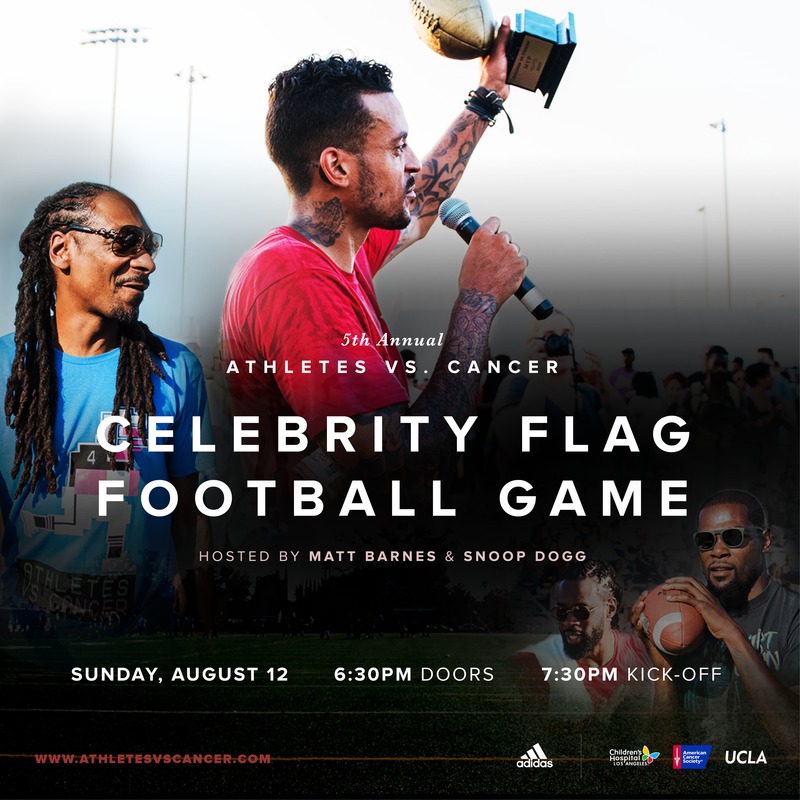 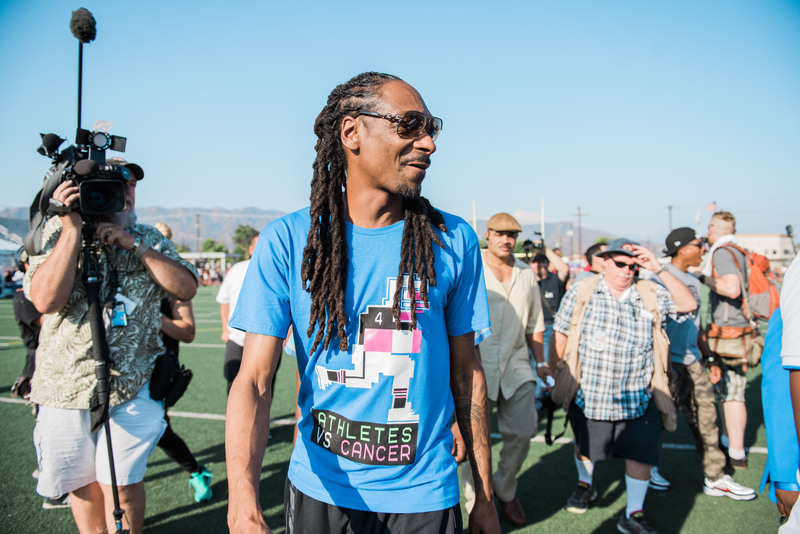 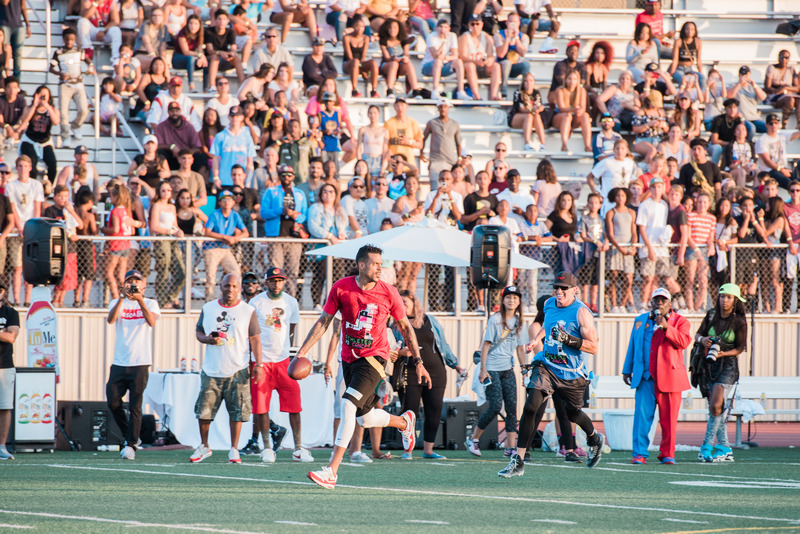 Hosted by Matt Barnes and Snoop Dogg, the Grand Finale Celebrity Football Game includes special celebrity guests, interactive stations, giveaways, merchandise, food & beverage vendors, children’s activities, DJ, & more! 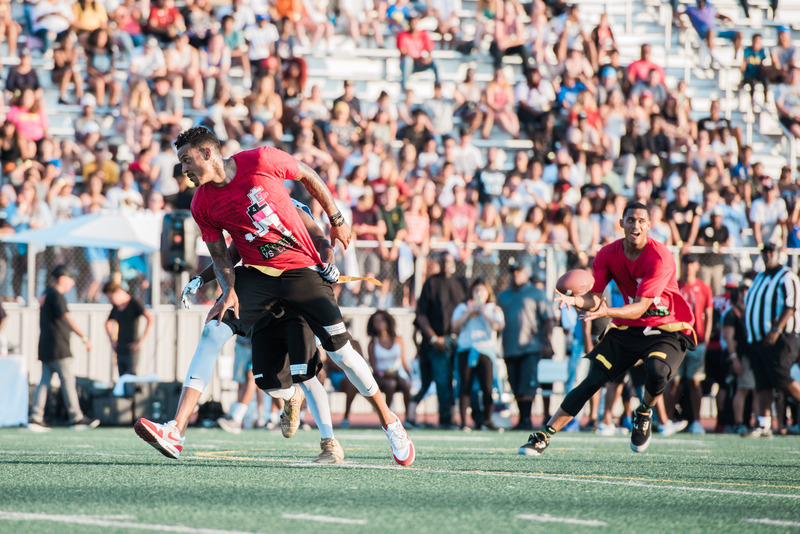 Explore the whole weekend by scrolling below. 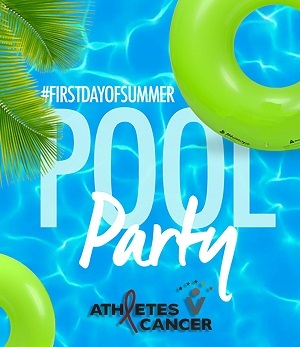 Use of the school premises has been granted pursuant to the provisions of Sections 17400, et seq., of the Education Code of the State of California to Athletes Vs. Cancer from the Board of Education of the Los Angeles Unified School District. 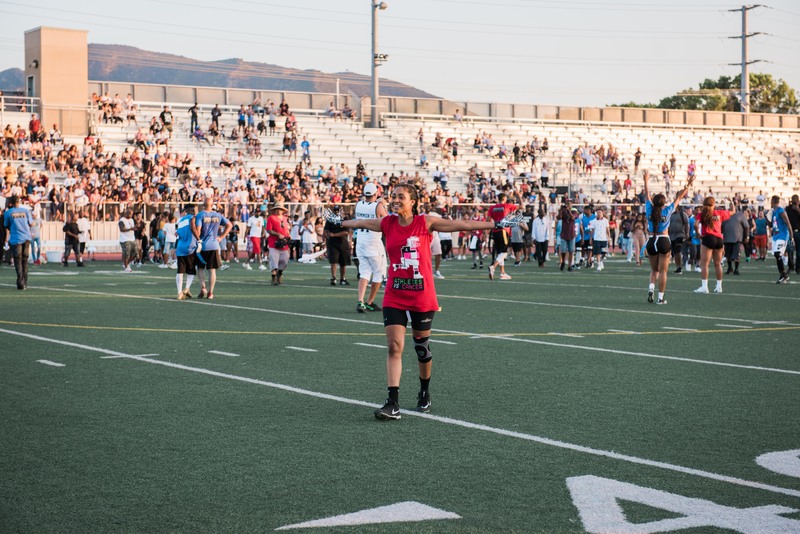 LA Unified and the Board of Education does not sponsor or take responsibility, nor does it endorse any of the activities, statements or opinions which may be expressed at this meeting/activity.